We’ll have $5 full pours of Wild Turkey bourbon and rye. 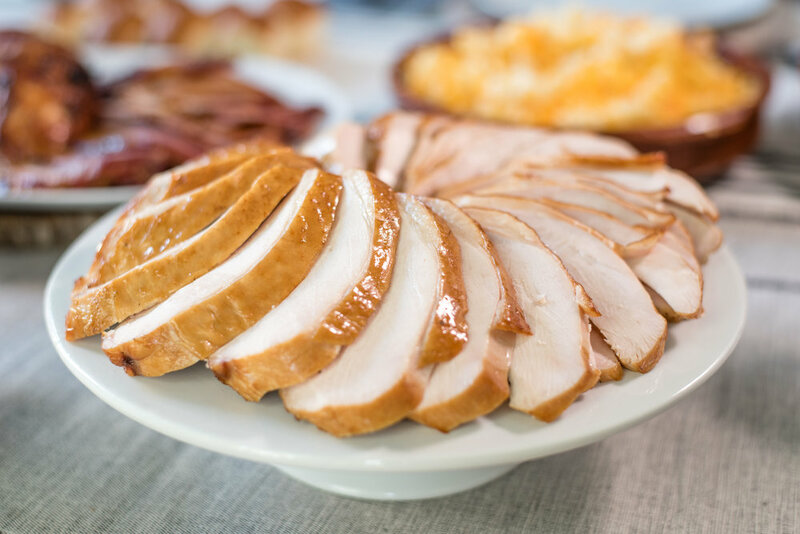 The $15 Revival Market Thanksgiving plate will include turkey with gravy and cranberry sauce, stuffing, Mac n cheese, dinner rolls and pumpkin pie. The food truck will not be open on Thanksgiving, so our regular menu will not be available.